Do you regularly buy or sell stuff over at eBay? If so then now is the right time to change your password as a recent database hack may have exposed your personal information to hackers. The company has advised its 145 million registered users to change their passwords despite the fact that the information illegally accessed was encrypted. The hack exposed names, addresses, birth dates, phone numbers and e-mail addresses and occurred three months ago and was only detected two weeks ago. 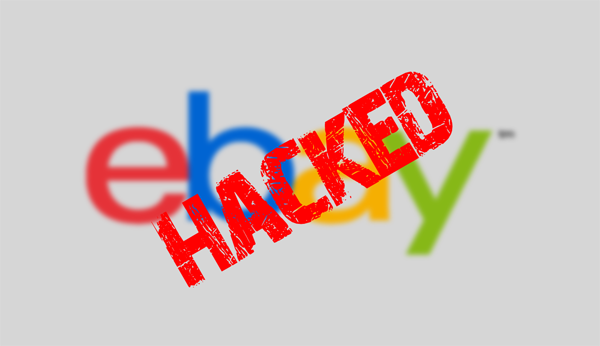 eBay said that hackers were able to gain access to its database by compromising their employee security login credentials. A spokeswoman for the company said that “We are cooperating with law enforcement on the investigation into the attack. There is no evidence that customer financial information was compromised.” No group has yet come forward to claim credit for the attack. The company however assured its customers that there has been no spike in fraud incident in the past weeks or months which may mean that data gathered from the hacking incident hasn’t been used. Customers who also happen to use the same log in credentials for other sites such as PayPal or their emails should also reset the passwords for those as well.